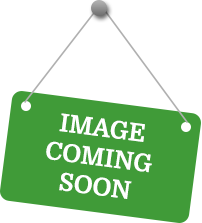 We are a distributor of Vermints products. 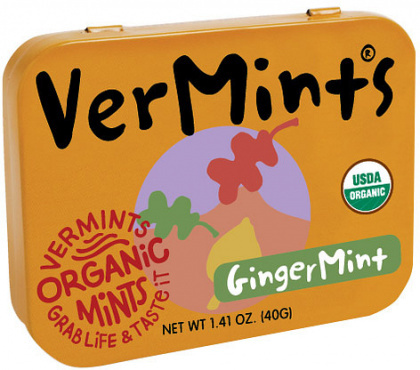 VerMints was founded in Braintree, Massachusetts in 2000, with the aim to create the highest quality, best tasting all natural mints and pastilles on the market. 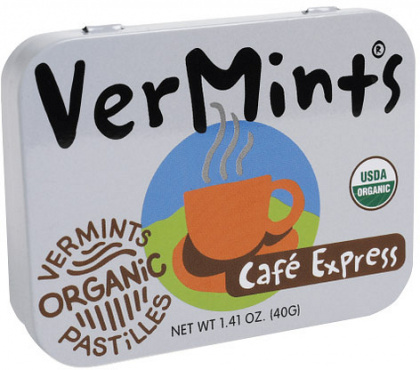 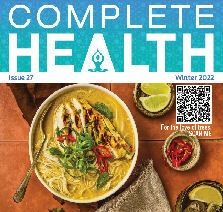 VerMints hopes to offer organic alternatives to non-organic confectionary products. 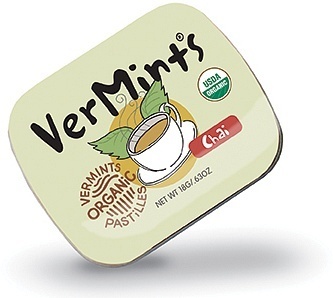 Click here to buy Vermints online.